Bo is destroying himself to escape his past mistakes. He can't outrun his debts and soon one of the most powerful gangs is going to make him pay. 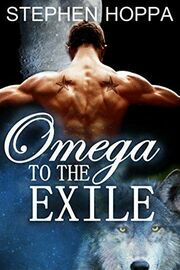 His struggle to survive only complicates when lone werewolf, Brayden, turns him into his omega, something Bo understands nothing about. Now he's doing all he can to escape the fated connection he shares with Brayden, and all the choices that are catching up with him. Despite Bo's resistance, Brayden would do anything to keep him safe. 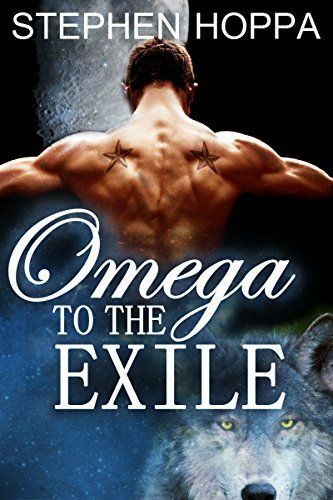 In order to protect his fated omega, Brayden will have to return to the pack that exiled him, but will Bo ever be able to accept Brayden after he discovers his terrible past that got him cast out of the pack?